To uplift our spirits by planting flowers and food. The aim is to get everyone in flats 1-25 Colwyn House involved. 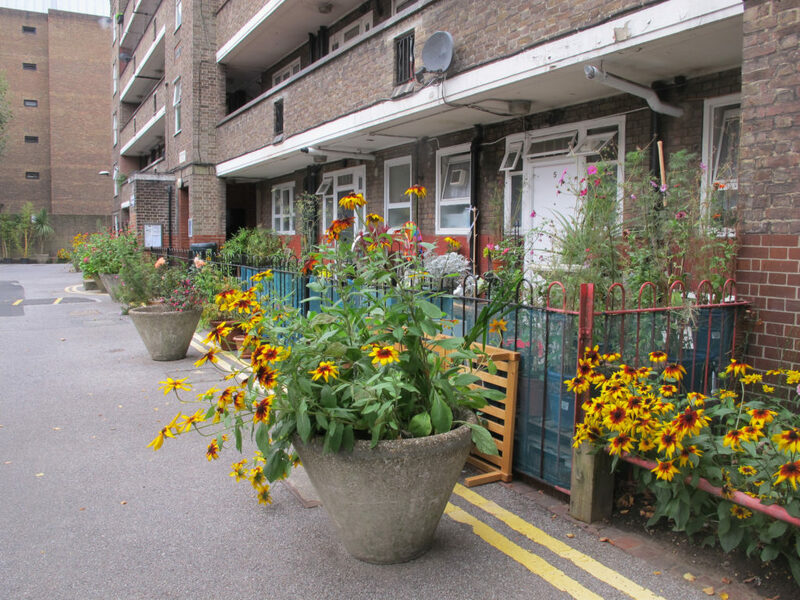 Ultimately, our hope is that other residents of the estate will be motivated to do the same in front of their blocks.